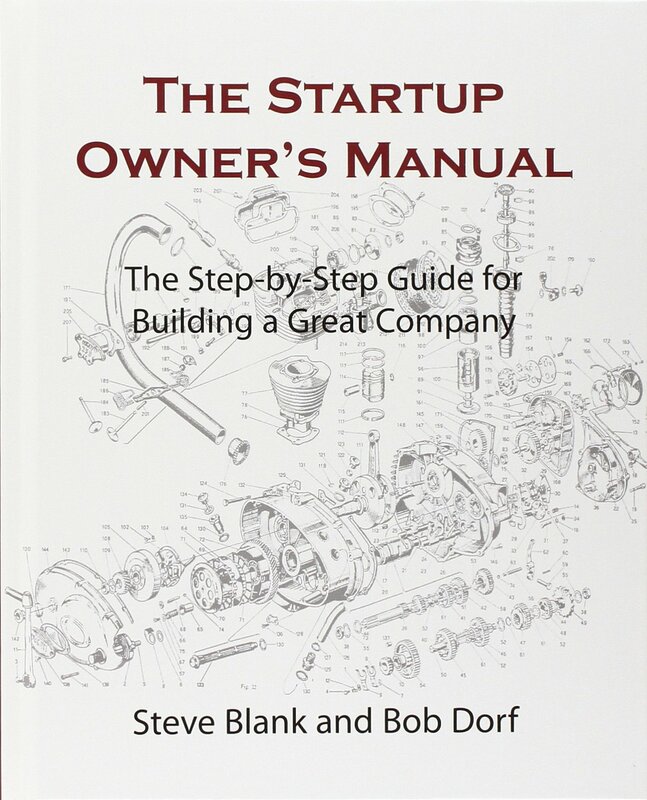 A comprehensive, step-by-step guide to getting startups right. 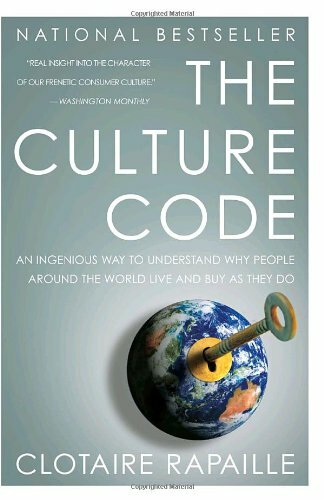 It walks entrepreneurs through the Customer Development process that gets them out of the building, where customers live, to develop winning products customers will buy. 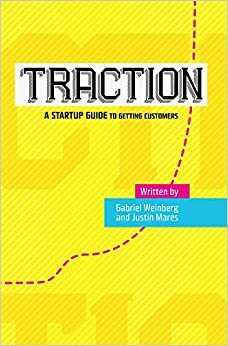 Describtion of the most useful traction channels to reachout to your customers. Which channel is effective for whom. 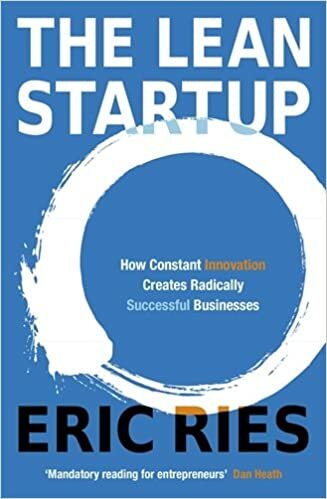 This book will show you how to create a successful startup through developing an innovative product. 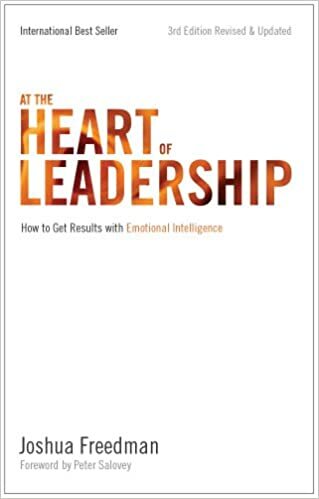 It breaks down the necessary processes into an integrated, comprehensive, and proven 24-step framework that any industrious person can learn and apply. 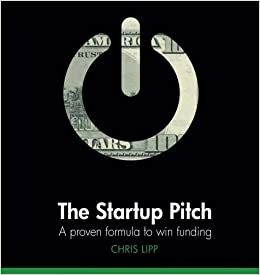 The Startup Pitch is the most complete reference source to learn pitch skills and win investor funding.You will learn the formula for success based on investment pitches that worked. 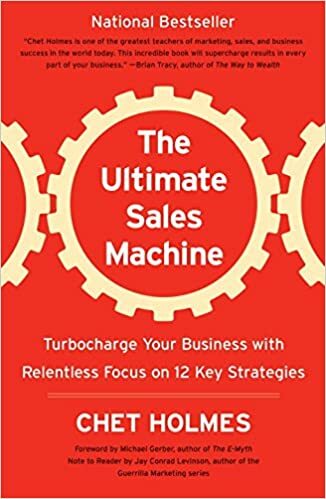 The Ultimate Sales Machine shows you how to tune up and soup up virtually every part of your business by spending just an hour per week on each impact area you want to improve sales, marketing, management, and more. 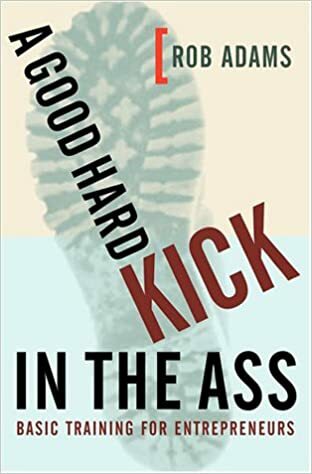 Hard-hitting guidance for smart, sophisticated entrepreneurs and established business people alike-along with vivid, in-deth examples of companies that are walking the walk right. 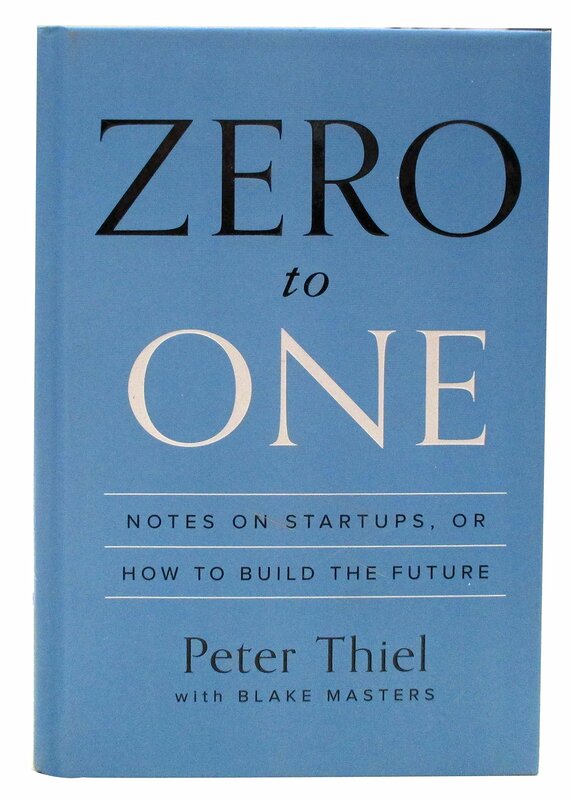 Hands-on lessons for starting, building and growing a successful company. 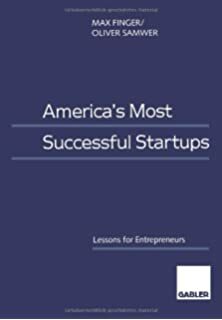 The research is based on more than one hundred interviews with the founders and CEO's of America's most successful hightech startups, VCs, Investment bankers, lawyers, technologists. 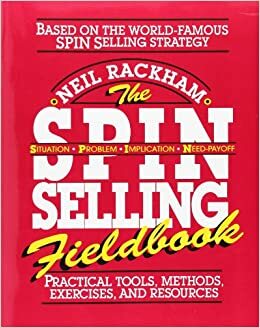 Learn from: Individual diagnostics exercises, illustrative case studies from leading companies, practical planning suggestions, provocative questionaires, practice sessions with challenging selling situations. It's about learning what customers really want. It's about testing your vision continuously, adapting and adjusting before it's too late. 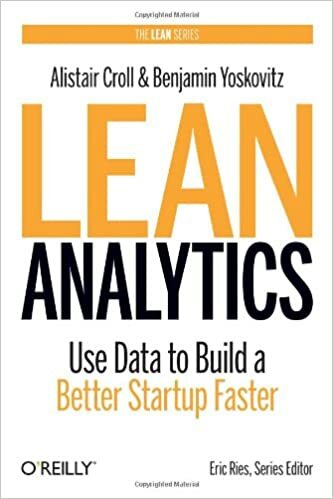 This book shows how to validate your initial idea, find the right customers, decide what to build, monetize your buisness, and spread the word. 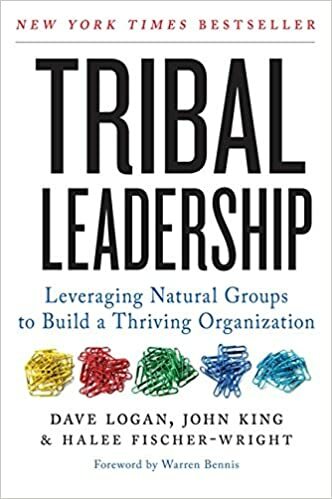 With more than 30 case studies and insights of over 100 business experts. 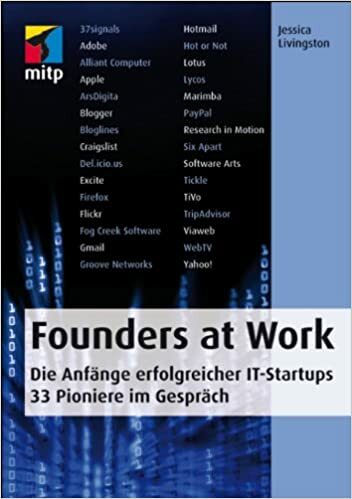 Dieses Buch ist eine Sammlung von Interviews mit den Gründern berühmter Technologie- und Internet-Firmen, die über ihre ersten Tage der Firmengründungen und ihre individuellen Geschichten berichten. Es bietet einen Einblick in die Gründerszene der USA, beginnend in den 60er Jahren: Wie sind aus Ideen unter Freunden später bedeutende Produkte geworden? 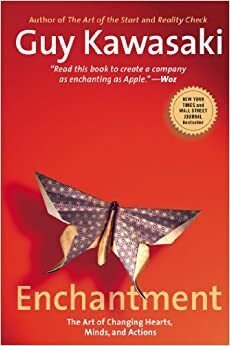 The book refers to research about the topic and combines it with personal experiences of Kawasaki: How to deal with people, how to create relationships, how to negotiate, etc. 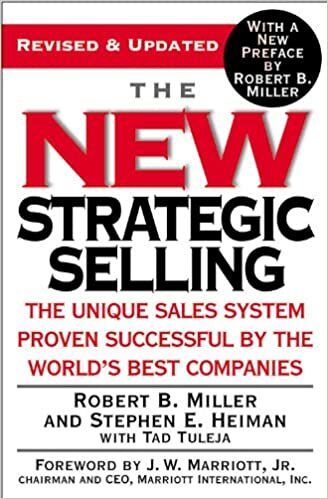 Rejecting manipulative tactics and emphasizing "process", Strategic Selling presented the idea of selling as a joint venture and introduced the influential concept of Win-Win. 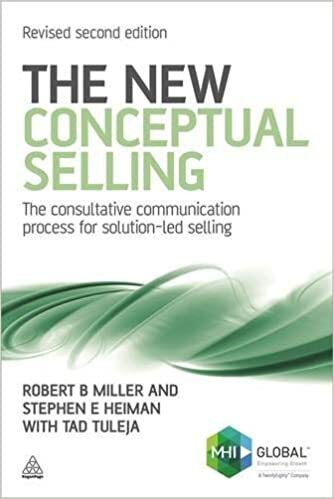 The book confronts the rapidly evolving world of b2b sales with real-world examples, strategies for confronting the competition and typical questions from the workshops. 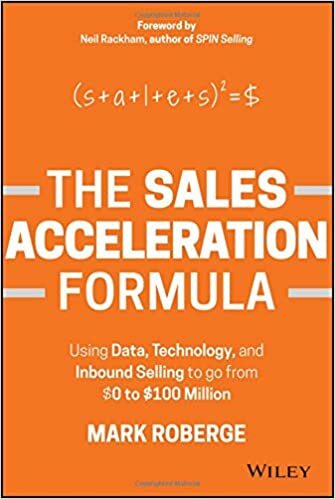 Simple sales truths that will help you cruch your growth goals year after year. 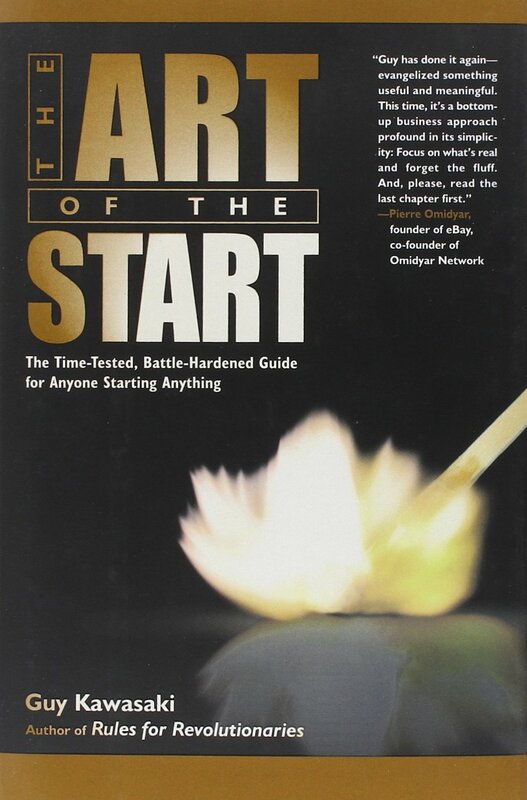 The author deconstrcts the process of building revenue into easy, measurable steps. 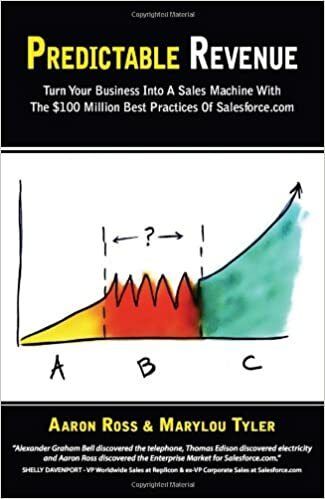 Five Basic Tasks: hiring sales people, training the sales team, managing sales, generating demand, and experimenting with new technologies. It's a thoroughly validated systematic process that has been shown to produce immidiate, significant and reliable sales increases.